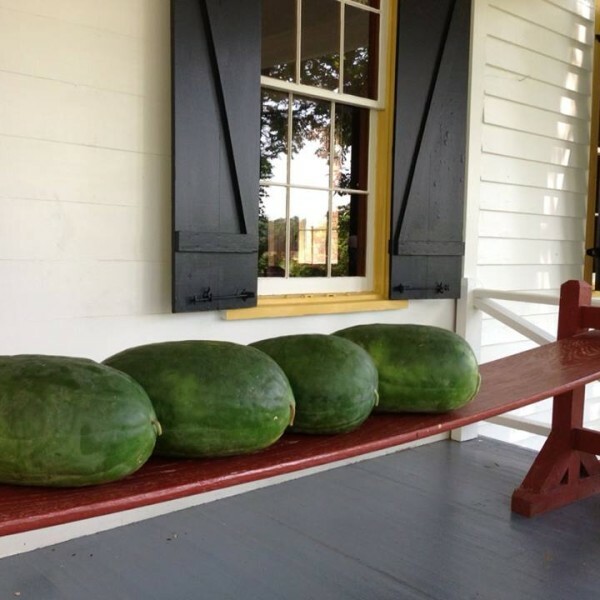 Home / Watermelons / Buy a genuine Bradford Watermelon! Buy a genuine Bradford Watermelon! 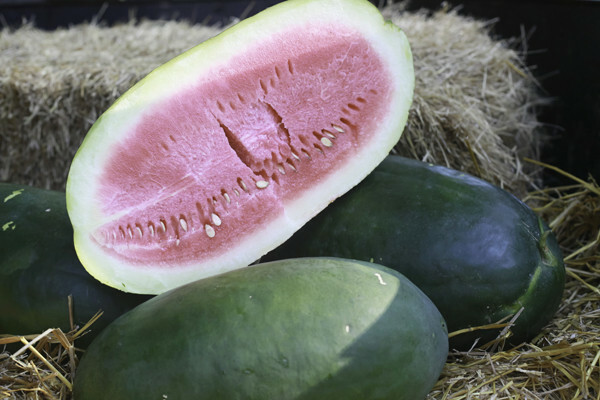 Due to the high number of requests to reserve Bradford Watermelons this year and the limited supply available, and in order to assure you, our valued customers, are guaranteed your reserved watermelon, we are pre-selling through our website. 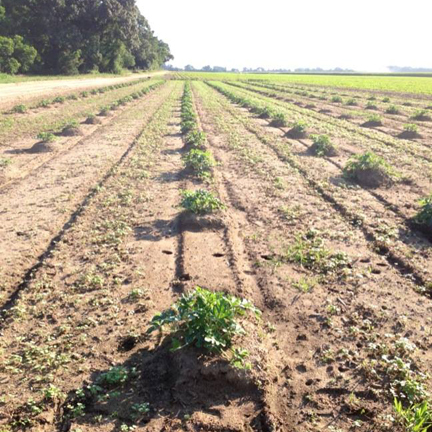 These watermelons will be reserved for pickup at the Bradford Farm in Sumter, SC for 7 days at the first of harvest. Anticipated harvest is last week of August. Because we are reserving perishable produce, purchases are non-refundable. 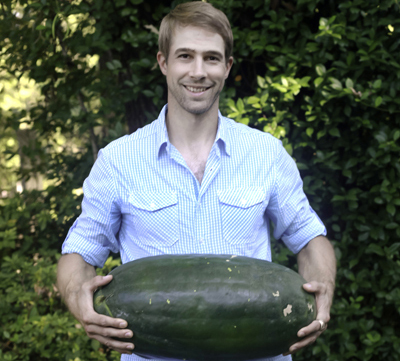 Barring unforeseen environmental disaster and our crop is destroyed, or you are not able to pick up your watermelon, we will honor the purchase in our online store for other products or other fresh produce from the farm. When: Estimated the last week of August. We will confirm the exact dates when harvest time nears. © 2015 The Bradford Watermelon Co.